For tailor-made Private Tours, you can decide when you travel and we will accommodate your request. Depending on your date of travel we may offer some Half Day or Full Day group / small group tours operated by our partners, which will help to keep costs down. Please contact our Sales Team with your travel dates. 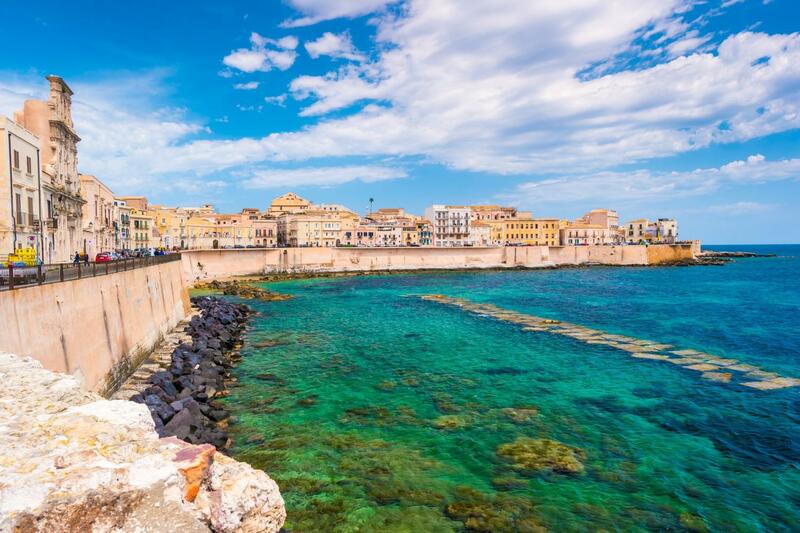 Our staff will help you plan a vacation based on your requirements and dates, and fine tune your itinerary to ensure a relaxing and rewarding time in Sicily. This package can be combined with any other Italy Vacation Package we offer. PLEASE NOTE: You can also take this vacation package in reverse order - starting in Catania/Taormina and finishing in Palermo. 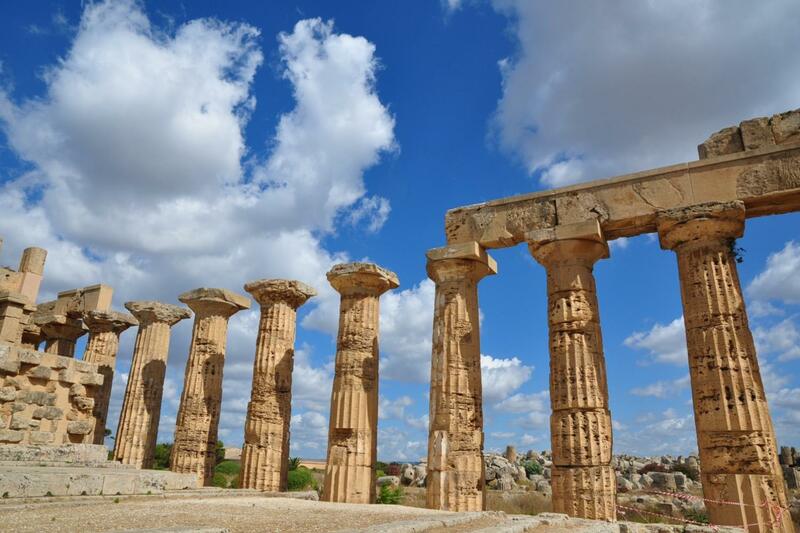 Two night’s accommodation at a 4-star Hotel on a bed & breakfast basis, two private transfers including a private car transfer to Syracuse with a stopover in Agrigento (Valley of the Temples) and private highlights of Palermo tour with local English speaking guide. Upon your arrival at Palermo’s Airport you’ll be met by one of our local drivers. 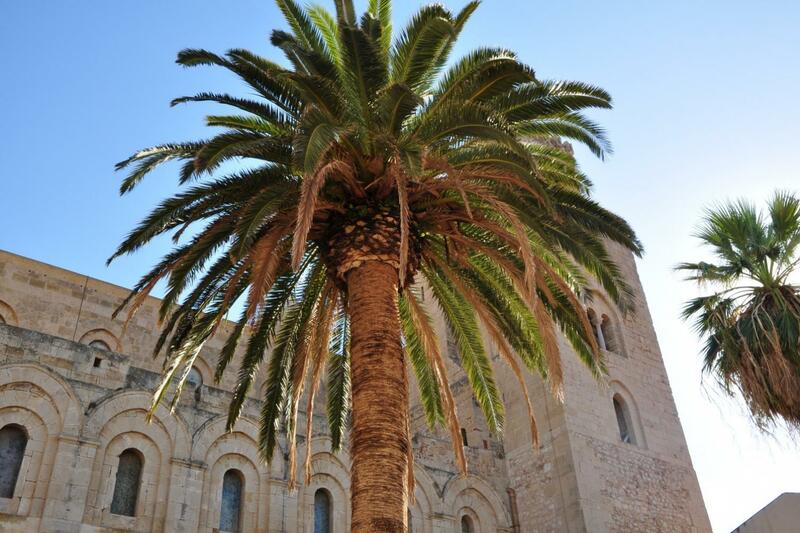 Travelling in an air-conditioned vehicle enjoy a private transfer from Palermo airport to your centrally located hotel where you will stay for 2 nights on a bed & breakfast basis. The rest of the day is at your leisure in Palermo, or depending on arrival time we can schedule a private Palermo walking tour on Day 1. 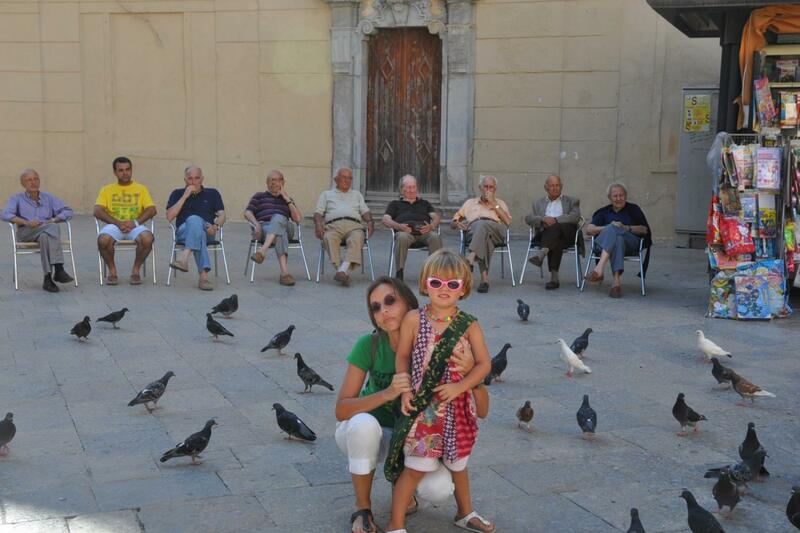 Private 4-Hour Highlights of Palermo Walking and Food Tour. One of our local expert English speaking guides will lead you on a fascinating stroll through the city to explore its Baroque architecture, its colors, food and architecture. 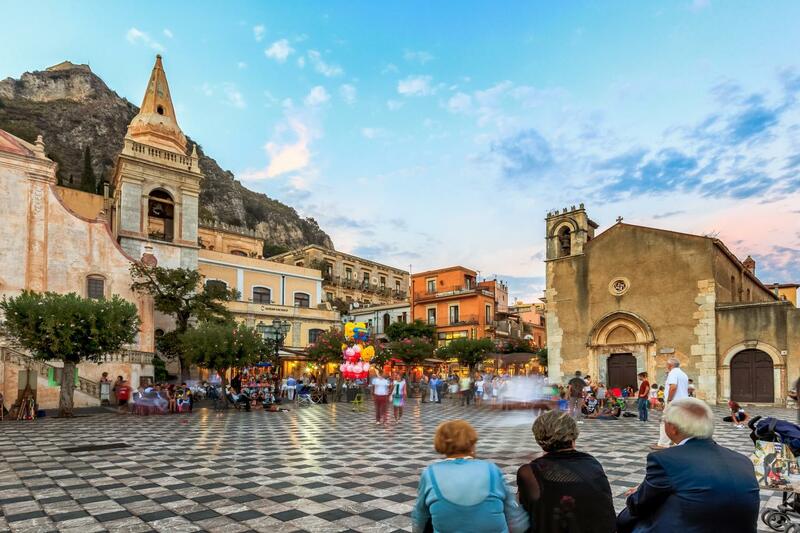 Considered one of the most conquered cities of the world, Palermo is home to such landmarks as the Cathedral, Saint John of the Hermits Monastery, the Norman Palace and many more! Note: entrance fees are payable locally. If you’ve taken the walking tour on Day 1, then you can add on an half or full day to discover other extraordinary sites close to Palermo. 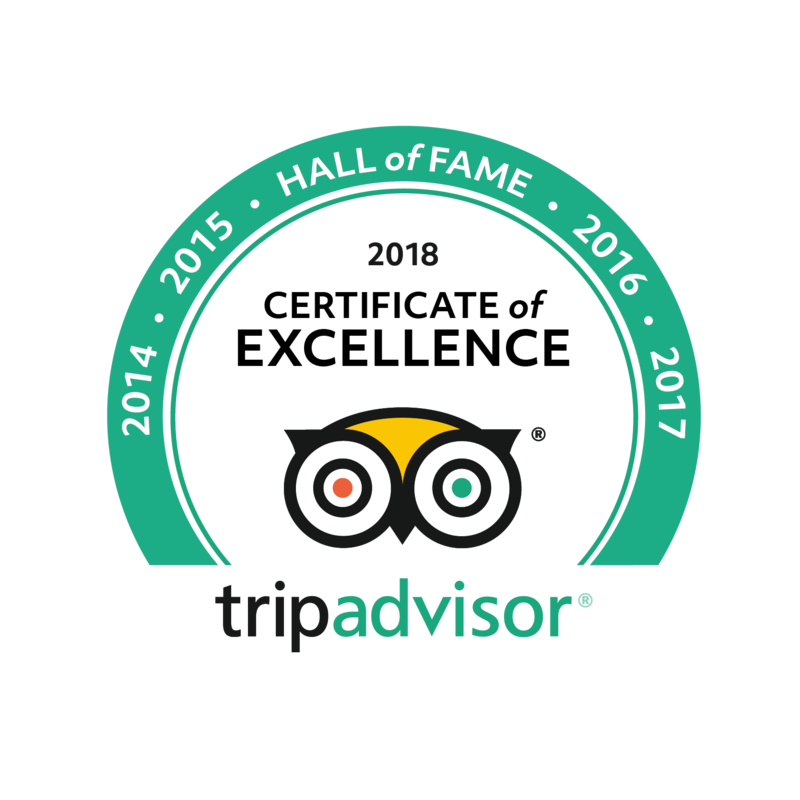 Ask us for add on options in- and from Palermo, including discovering Monreale and Cefalù, meeting the locals on a market and food tour of Palermo, or enjoy a cooking class and learn how to cook fish and/or some traditional Sicilian pastries. Today enjoy a private 4-hour walking tour of Syracuse with our local expert English speaking guide. 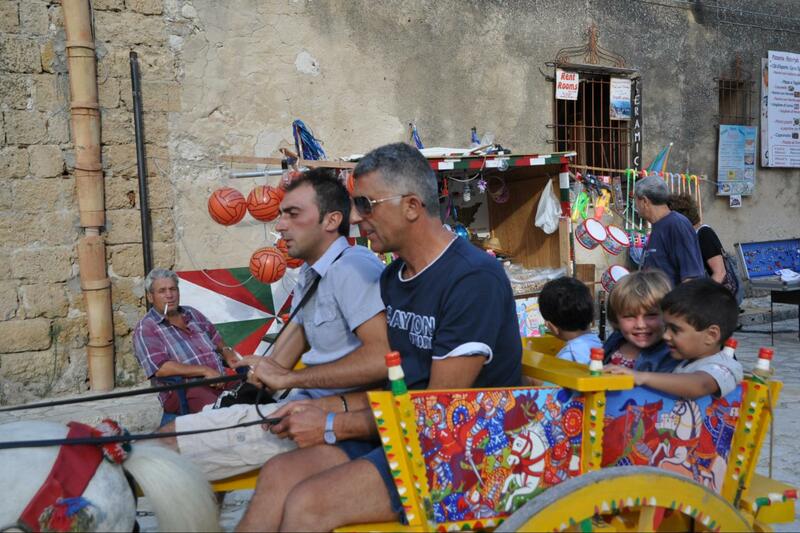 Discover the fascinating Ortygia with its Medieval buildings, Greek streets and Baroque churches. Admire the Neapolis Archeological Park featuring one of the most important Greek and Roman monuments of the city. 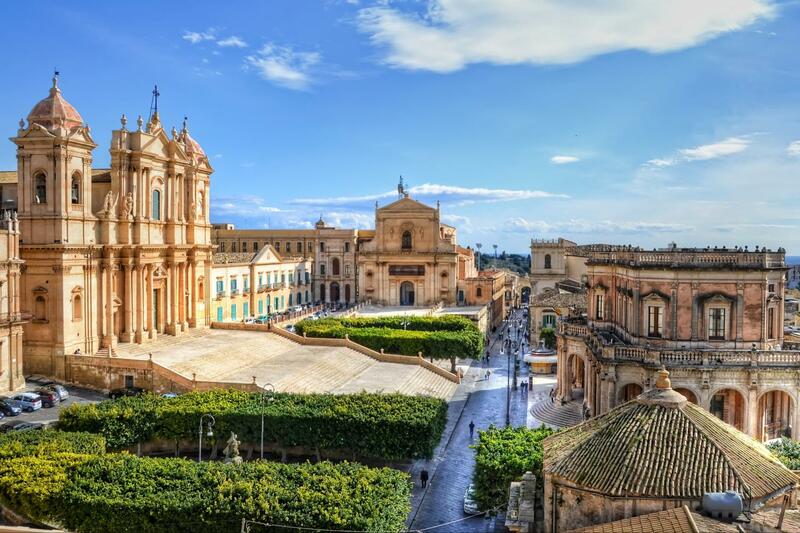 From Syracuse, ask us for add-ons which include the extraordinary destinations of Noto, Modica, Ragusa, Marzamemi and Porto Passero, to name a few. Two night’s accommodation at a 4* hotel on a bed & breakfast basis. Two private transfers and well-deserved time to relax and enjoy the scenery. Day at leisure. 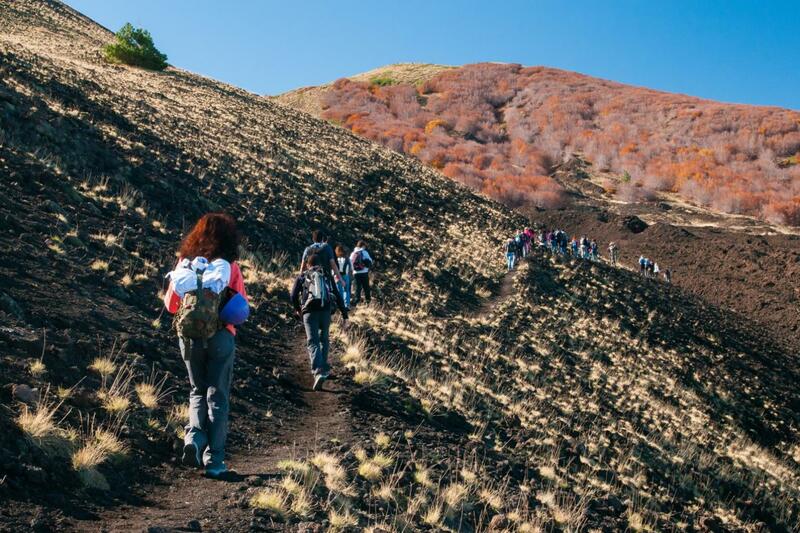 Customize your trip and schedule an add-on day tour at an extra cost - select a trip featuring Mt Etna - trek on one of the nature paths or upgrade to reach the volcano summit and explore the lava caves. 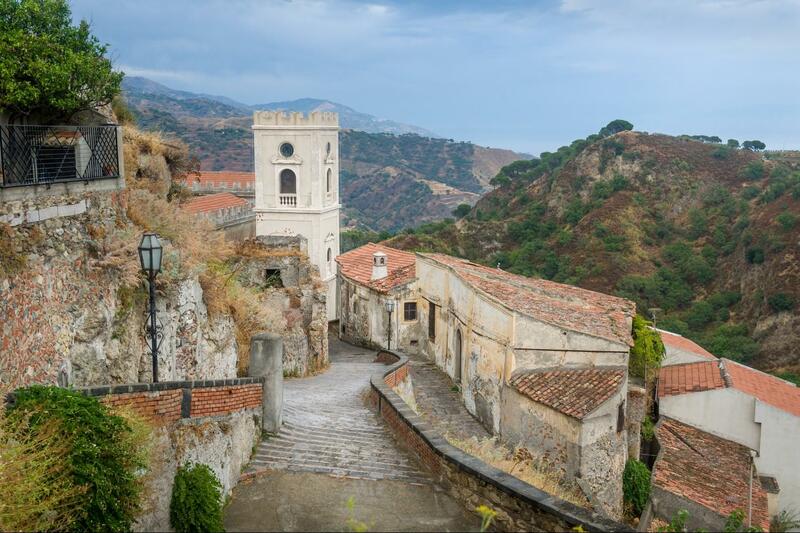 Alternatively you could take a Godfather Day Trip (also possible as a small group tour from Catania, depending on the days of your stay in Taormina). Contact us for more details! All our Italy vacation packages can be customized to suit your own particular needs, and we can easily add additional nights and services to all our featured vacation packages.